The Late Start doesn't care if you worked late or got stuck in traffic, it knows your goal is FAST setup, so you can start enjoying Mother Nature ASAP. 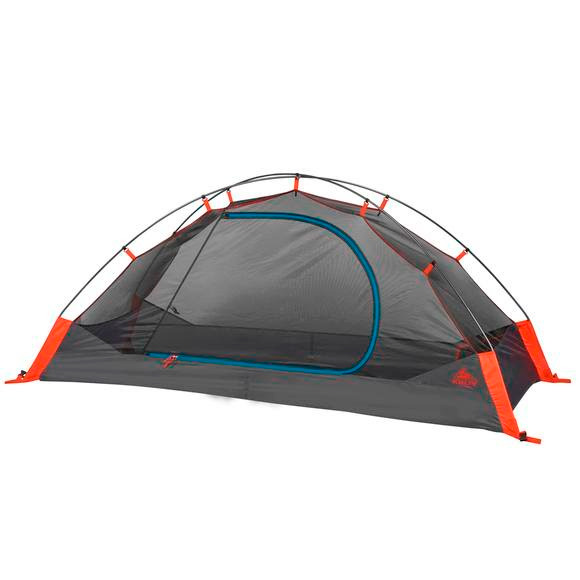 That's why everything about this tent says "easy," from Kelty Quick Corner technology for lightnin' fast setup in any weather (or in the dark), to pre-bent poles for larger living space. So roll up whenever you want. Crack a beer. The Late Start doesn&apos;t care if you worked late or got stuck in traffic, it knows your goal is FAST setup, so you can start enjoying Mother Nature ASAP. That&apos;s why everything about this tent says "easy," from Kelty Quick Corner technology for lightnin&apos; fast setup in any weather (or in the dark), to pre-bent poles for larger living space. So roll up whenever you want. Crack a beer. Sleep as late as you like. Kelty&apos;s got you. Stuffed Size 15" x 7" x 7"